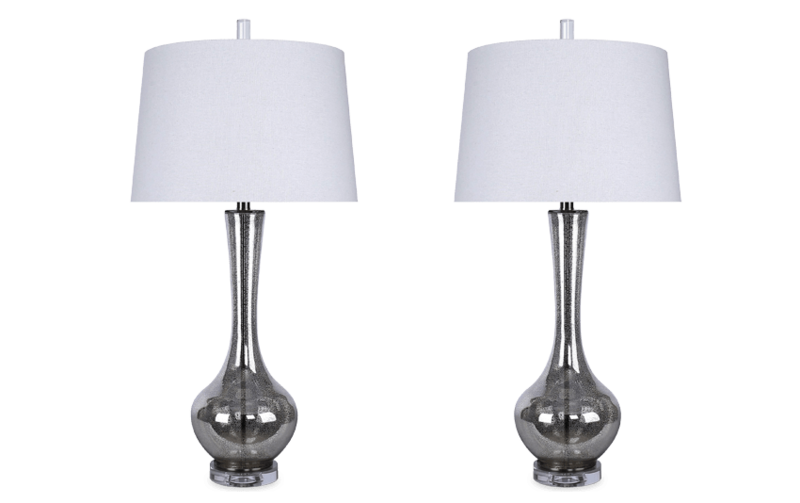 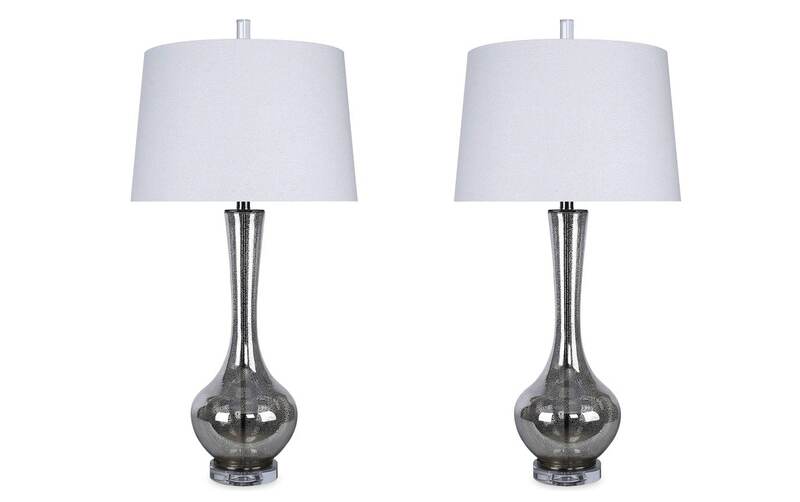 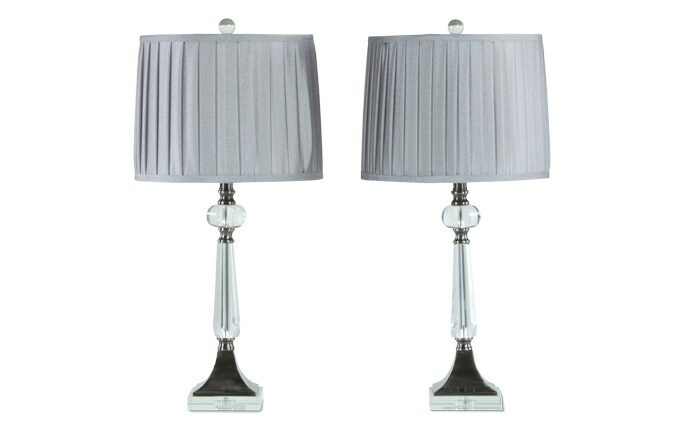 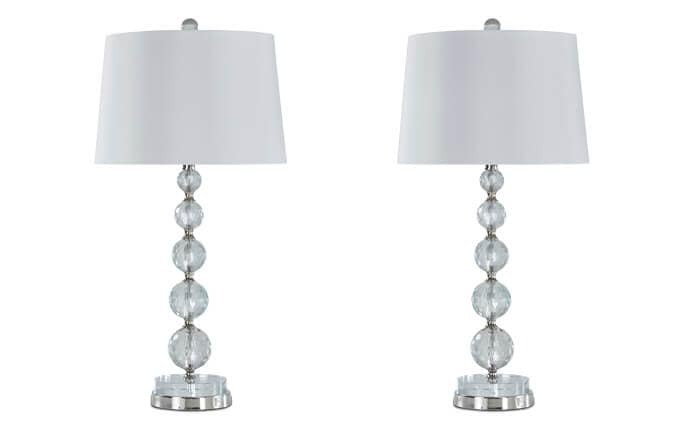 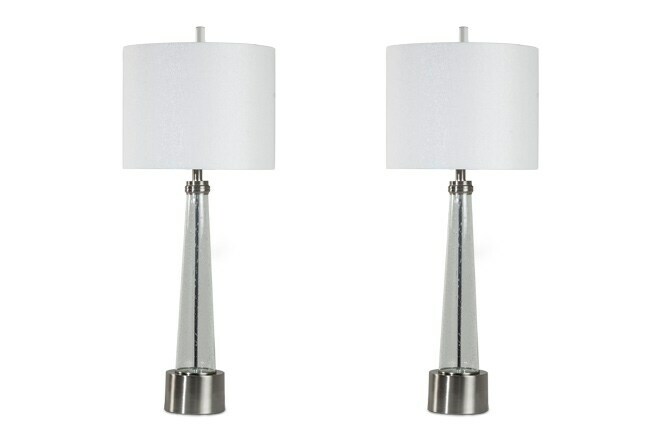 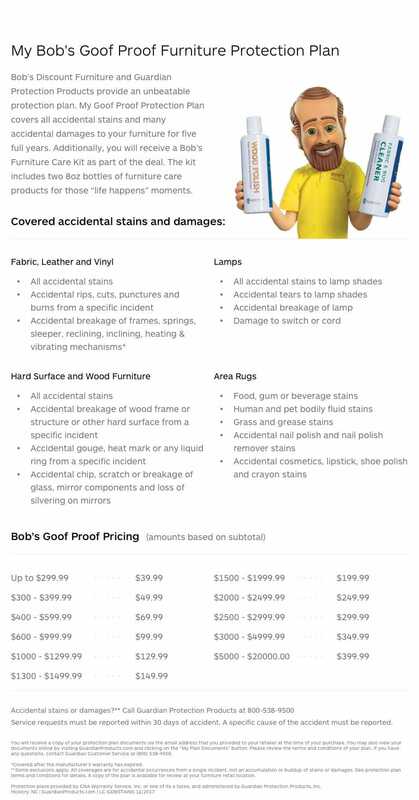 You'll be dazzled by my Set of 2 Camilla Lamps! 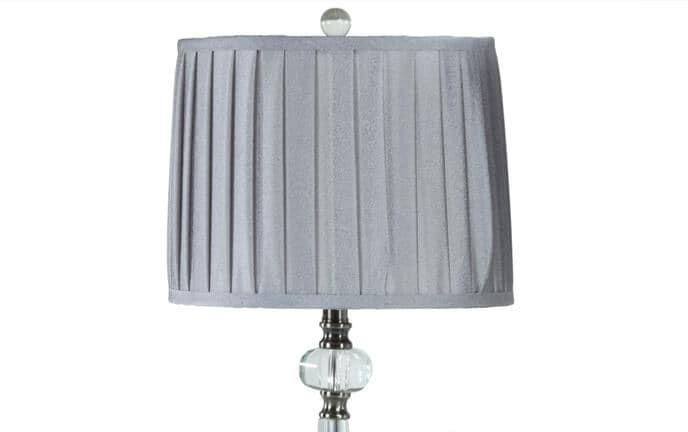 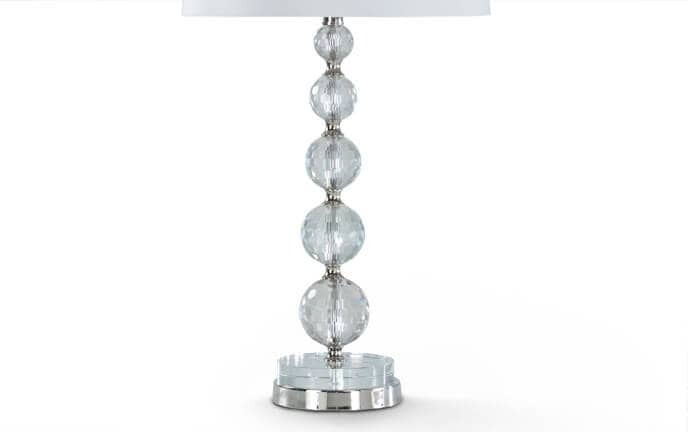 With its sparkly glass base and crisp white lamp shade, this lamp is quite the looker! 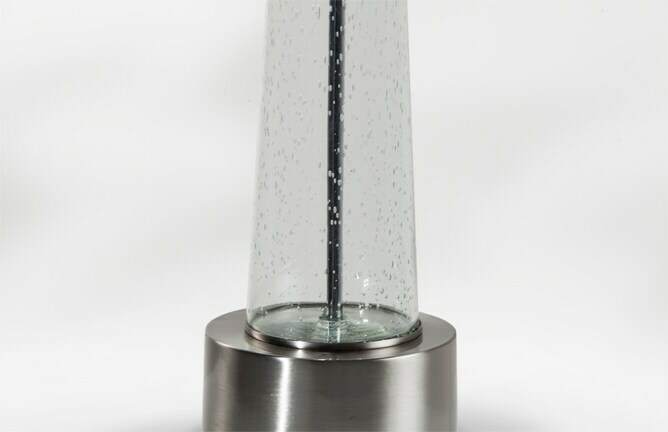 Best of all, it has a three way switch so you can adjust your light to the level that you prefer. 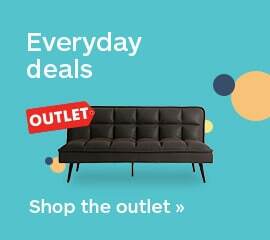 And you get TWO- wow!